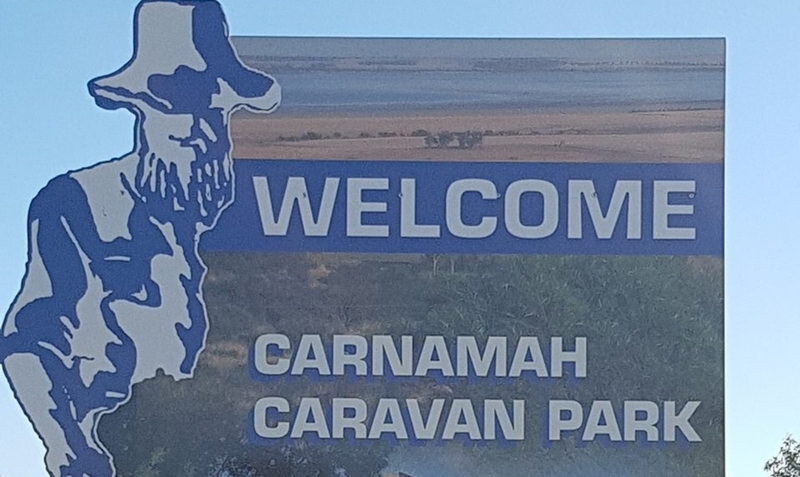 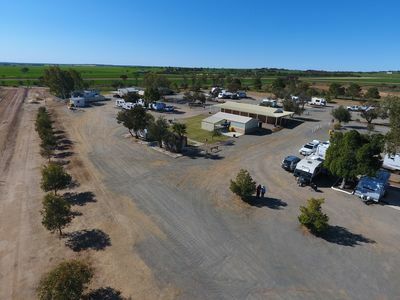 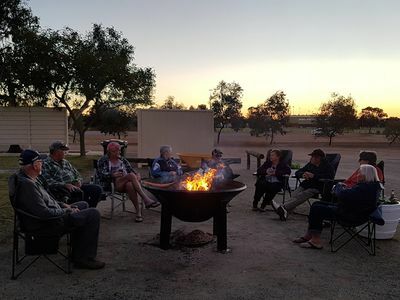 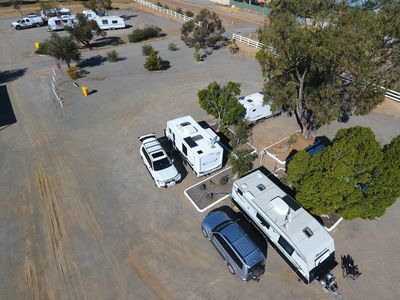 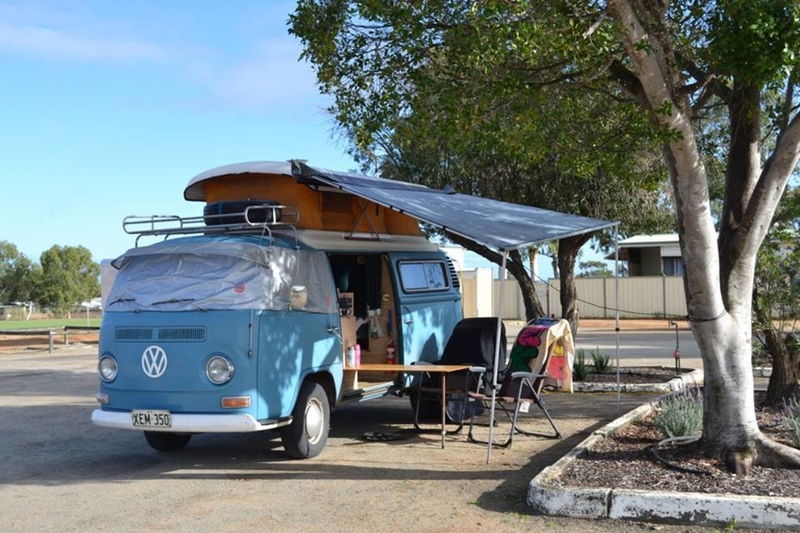 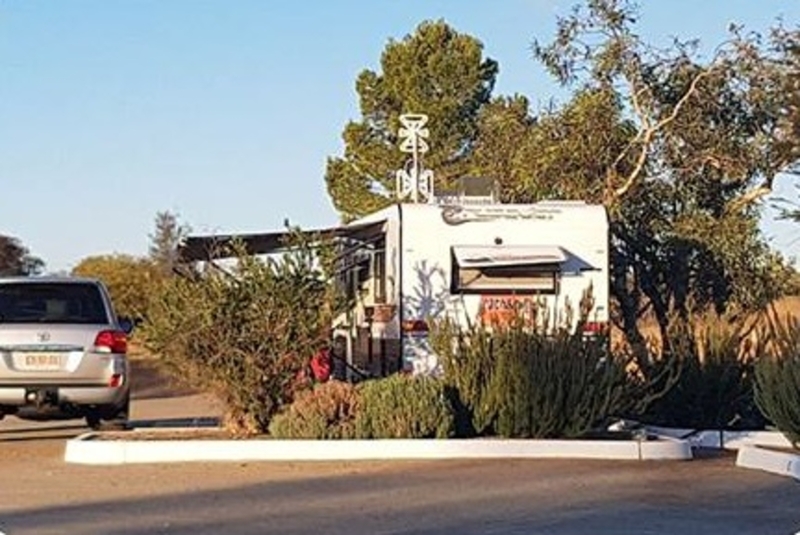 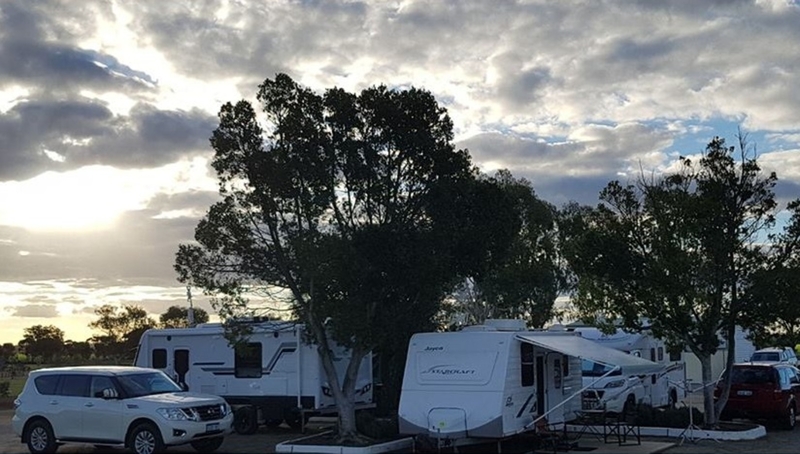 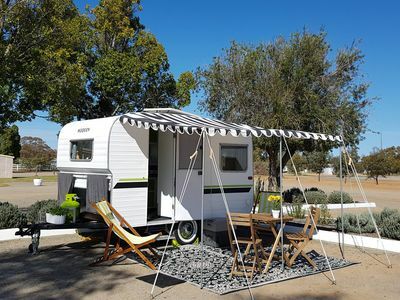 Located near the Carnamah Recreation Centre, the Carnamah Caravan Park offers 20 camping bays, three fully self-contained, four person units with bathroom, kitchen and lounge facilities, all you need to do is bring your personal items and food. 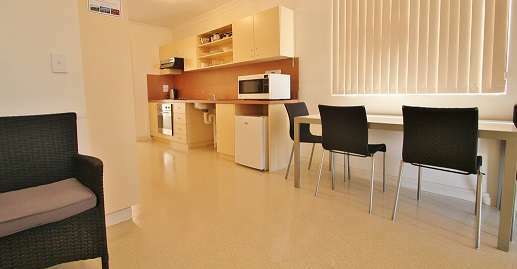 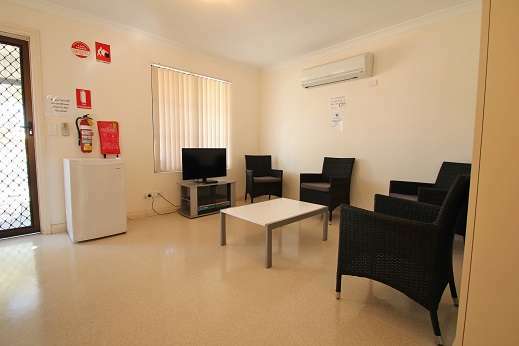 With RAC rated ablution facilities and BBQ this is the perfect spot to stay for a night or seven. 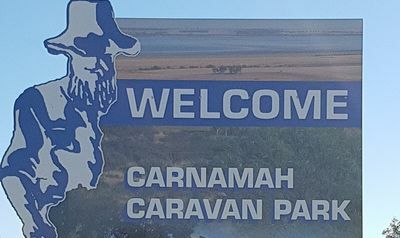 There is also a newly installed dump point. Located near the Carnamah Recreation Centre, the Carnamah Caravan Park offers 20 camping bays, three fully self-contained, four person units with bathroom, kitchen and lounge facilities, all you need to do is bring your personal items and food. 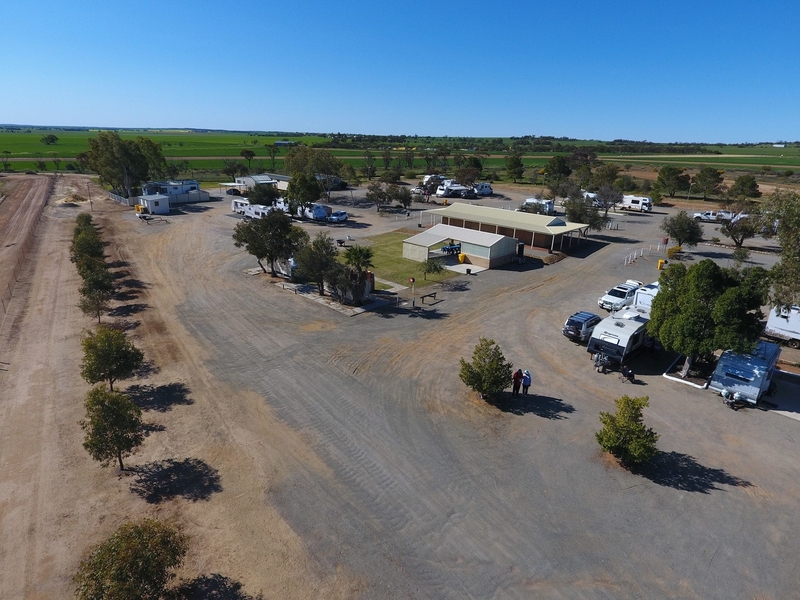 With RAC rated ablution facilities and BBQ this is the perfect spot to stay for a night or seven. 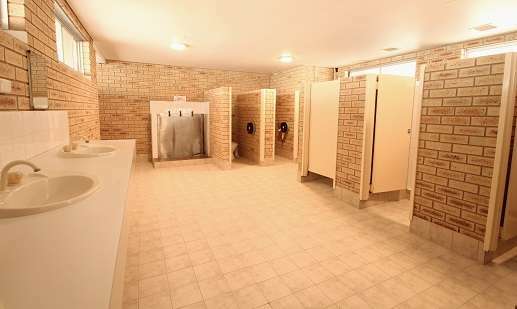 There is also a newly installed dump point. 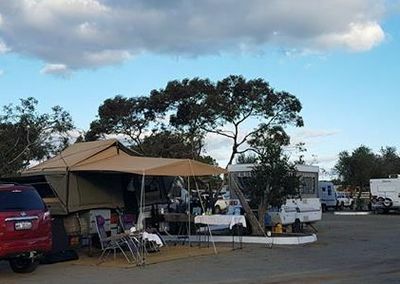 Please contact the Caretaker on 08 9951 1785 or 0419 772 575 to make your booking (bookings essential). 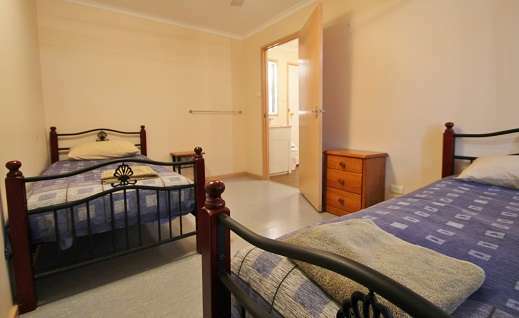 Very reasonable rates.